FINALLY, it’s the weekend, that means it’s time to get our brunch on. We’re taking this #DoALittleMore thing to heart (and stomach), so don’t just brunch, brunch till lunch and brunch again. 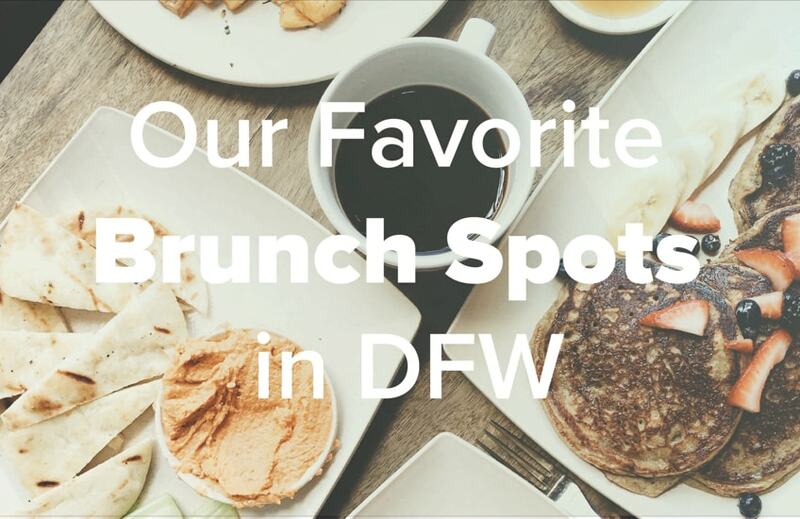 To make it easy we made a list of the tried, true, and ZYNstructor approved brunch spots across DFW. All you have to worry about is finding the bottom of the bottomless mimosas. So, cheers to the freakin’ weekend, and go get your brunch on.